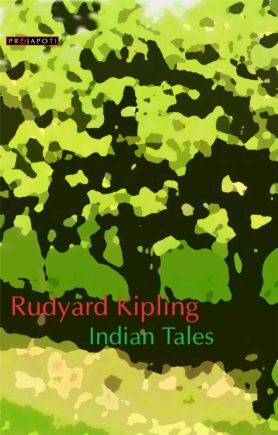 Short stories have always fascinated the readers throughout the world. Writers like O. Henry & Maupassant will be remembered for their short stories. Now, we take the opportunity to publish a collection of 55 short stories by 55 great writers. This is certainly one of the most comprehensive collections of short stories as it includes almost all of the world’s great writers. 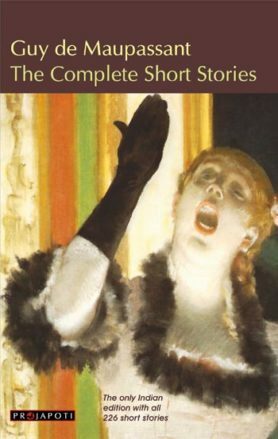 This volume contains short stories by Balzac, Anton Chekhov, Wilkie Collins, Joseph Conrad, Daniel Defoe, Charles Dickens, Dostoivsky, Conan Doyle, Alexandre Dumas, William Faulkner, Gustave Flaubert, E. M. Forster, Anatole France, Gogol, Oliver Goldsmith, Maxim Gorky, Thomas Hardy, Hemingway, O. Henry, Nathaniel Hawthorne, Henry James, M. R. James, James Joyce, Franz Kafka, Rudyard Kipling, D. H. Lawrence, Jack London, Somerset Maugham, Maupassant, Herman Mellville, Edgar Allan Poe, Poushkin, Saki, Walter Scott, Steinbeck, R. L. Stevenson, Bram Stoker, Rabindranath Tagore, Leo Tolstoy, Mark Twain, Voltair, Edgar Wallace, H. G. Wells, Oscar Wilde, P. G. Woodhouse, Virginia Woolf, Emil Zola & others. All stories are complete & unabridged. Total pages:560. Excellent collection of short stories by great writers of the world.